Evelyn P. Foote has also been honored with the Women of Distinction Award through the American Association of University Women. WOODBURY, MN, September 18, 2018 — Marquis Who's Who, the world's premier publisher of biographical profiles, is proud to present Evelyn P. Foote with the Albert Nelson Marquis Lifetime Achievement Award. An accomplished listee, BG Foote celebrates many years' experience in her professional network, and has been noted for achievements, leadership qualities, and the credentials and successes she has accrued in her field. As in all Marquis Who's Who biographical volumes, individuals profiled are selected on the basis of current reference value. Factors such as position, noteworthy accomplishments, visibility, and prominence in a field are all taken into account during the selection process. After accruing years of professional excellence in the military, BG Foote retired as commanding general of Fort Belvoir, VA in 1989. However, she was recalled to active duty to the Senior Review Panel of the U.S. Army in 1996, working there for one year before attaining a second retirement. Throughout her career, she has served in the defense industry as a commissioned officer in the U.S. Army, platoon officer and commander for the Women's Army Corps, personnel management officer with the U.S. Army Forces Command, and commander of the 42nd Military Police Group. In addition, BG Foote has lent her expertise to the Department of the Army, the 32nd Army Air Defense Command Headquarters and the U.S. Army War College. Believing that military service is a lifelong endeavor, she doesn't believe she will truly ever retire. Currently, she works on the board of directors for the Friends of the National World War II Memorial and is active with the Army Women's Foundation and The Women's Museum at Fort Lee. An expert in her field, BG Foote holds a Bachelor of Arts from Wake Forest University, where she also earned an honorary Doctor of Letters, and a Master of Science in government and public affairs from Shippensburg University. She is also a graduate of the U.S. Army Command and General Staff College, the U.S. Army War College and the Darden Graduate School of Business Administration at the University of Virginia. In addition to her extensive military career, she has done her civic duty with the American Battle Movements Commission, the Army Women's Museum, and Fund for Peace. BG Foote was one of the first two women selected to the Hall of Fame for the U.S. Army Women's Foundation in 2009. 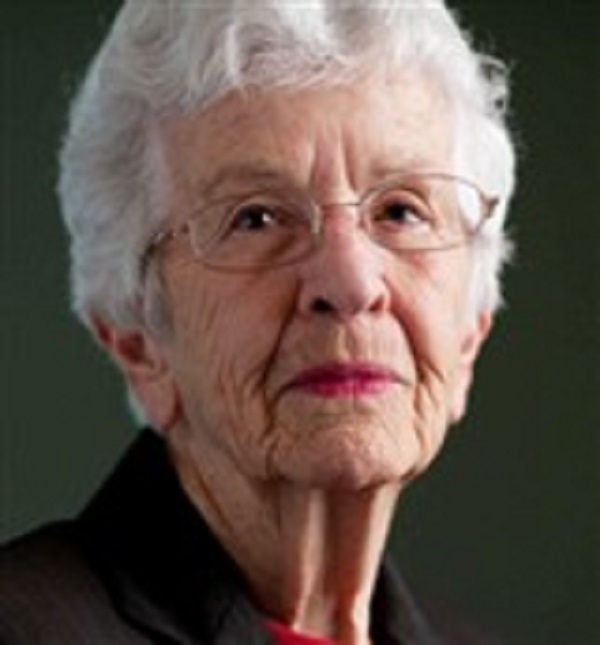 In recognition of outstanding contributions to her profession and the Marquis Who's Who community, Evelyn Foote has been featured on the Albert Nelson Marquis Lifetime Achievement website. Please visit www.ltachievers.com for more information about this honor.